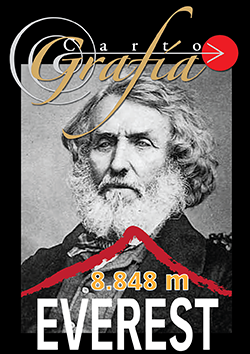 EOSGIS has just published the January issue of the magazine cartography in the Apple store. 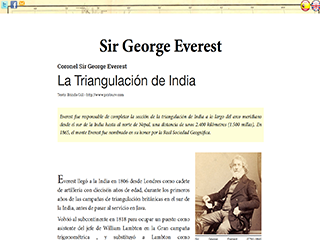 This month, the map of Mount Everest, history of the triangulation of the India, Sir George Everest. 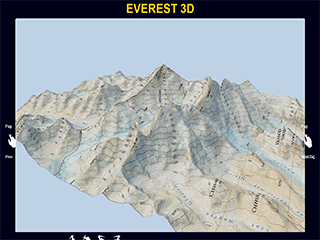 In the magazine you can study it carefully and see it in different versions: 2D and 3D. We hope that they will encourage to download and purchase the printed map that the magazine is financed.